If you were dying and had one wish to do whatever you considered to be a perfect day, what would you wish for? 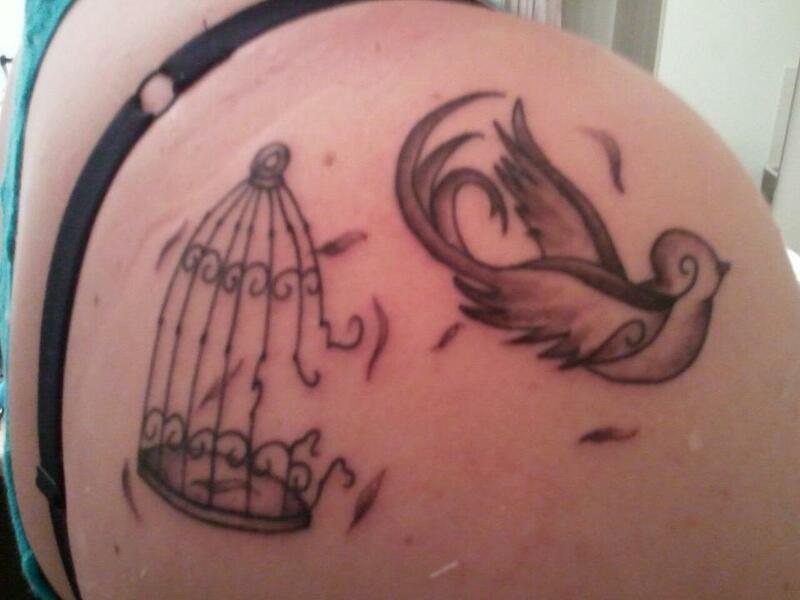 A Tattoo Of The Word Tattoo? 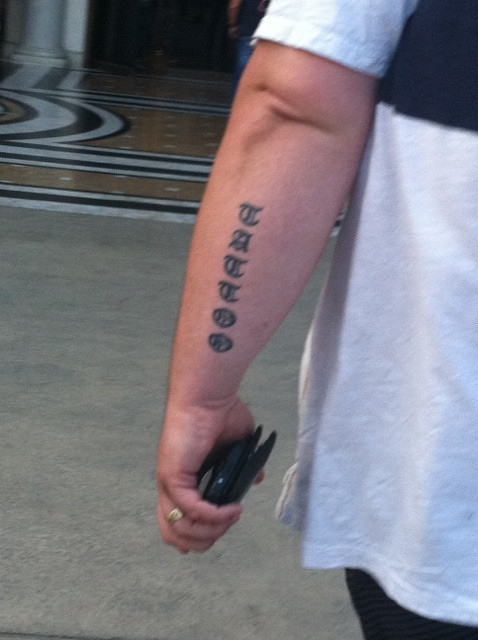 A man spotted in Vegas had the word “TATTOO” tattooed on his forearm in old English font. 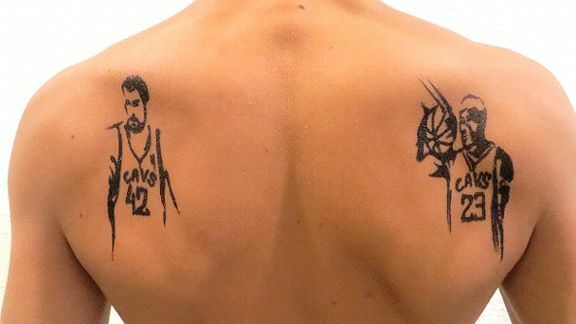 “What does your tattoo mean?” This is a common question that people want to know when you have a tattoo; they want to know the meaning behind it. 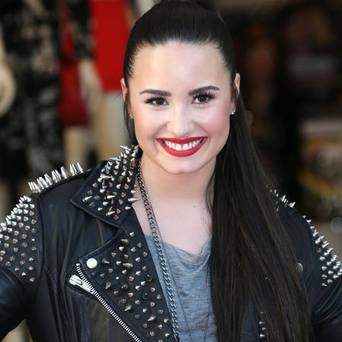 When she is angry and wants to flip someone off, Demi Lovato looks at her tattoo and it reminds her to take the higher road. 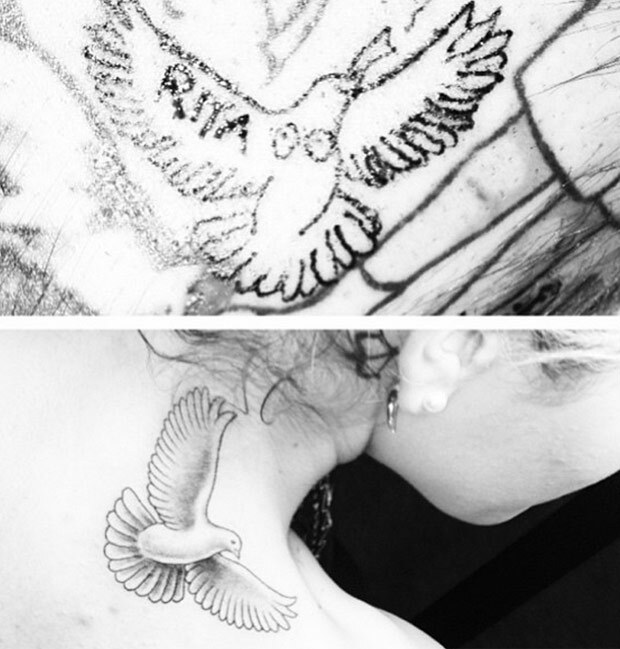 A tattoo is often a reminder of a certain time in our lives and sometimes that may not always be a good thing. That’s the case for an Albuquerque laser technicians clients who were left with painful reminders of their abusive exes. 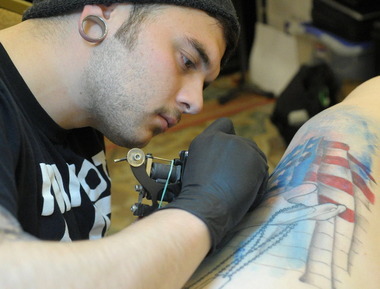 This weekend marks the 13th annual AZ Tattoo Expo and will be held at the Mesa Convention Center. 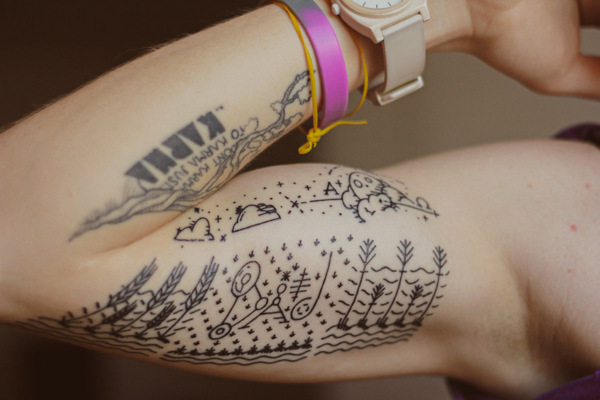 Back in the day, people viewed tattoos as an act of rebellion, but times have changed and tattooing is more of an art and an individualistic style. According to Latino.FoxNews.com, A NYC Realtor firm proposed that if its employees got inked with their logo, they would receive a 15% pay raise! 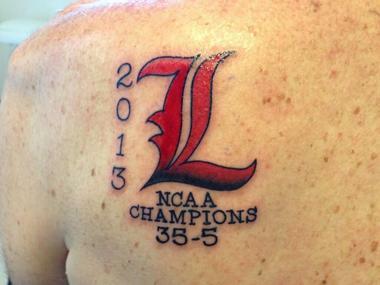 As we reported yesterday, Rick Pitino kept his promise to his team and got a tribute tattoo when his players won the 2013 national championship. 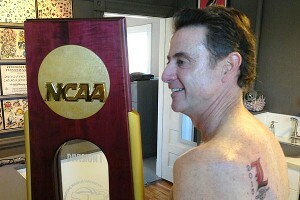 We all wondered whether or not Rick Pitino would make good on his promise to get a tattoo if his players won the 2013 national championship, and last week, he did! 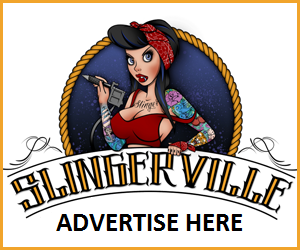 The 2013 Skindustry Tattoo Expo starts today! 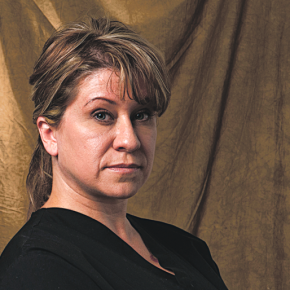 Tattoo artists and enthusiasts will all attend the event at the Holiday Inn Conference Center in Upper Macungie Township.